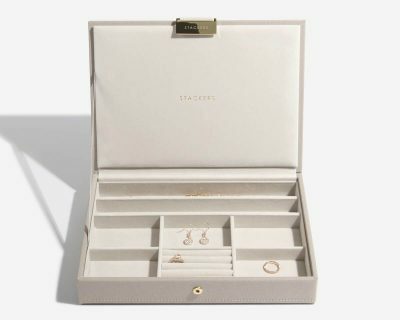 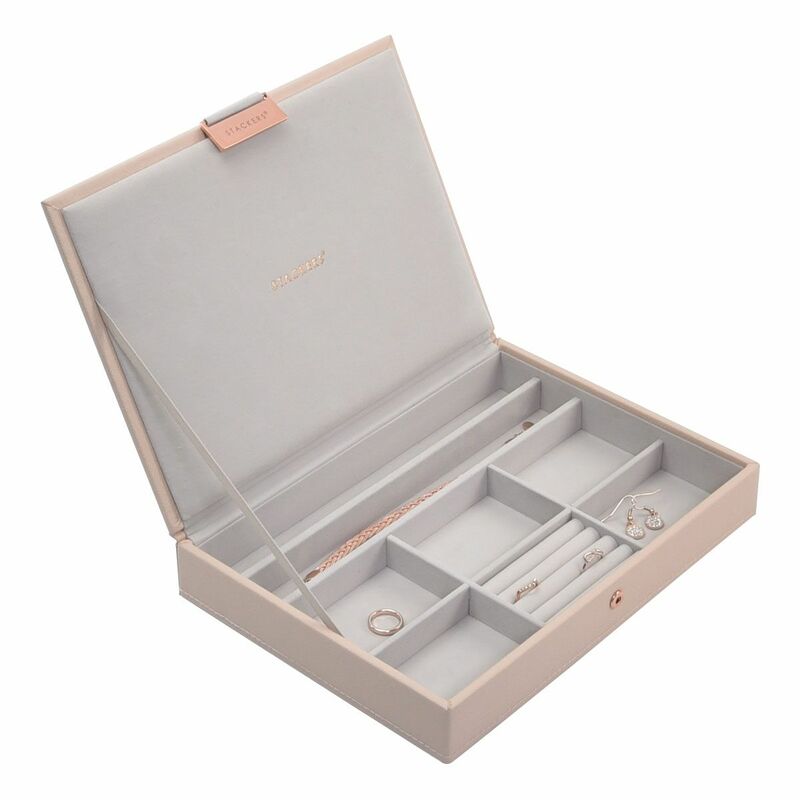 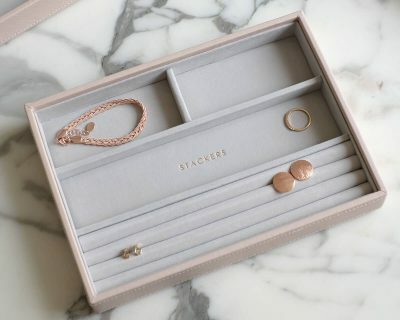 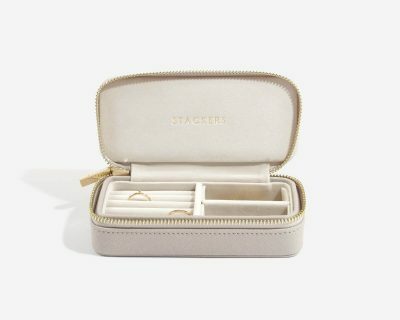 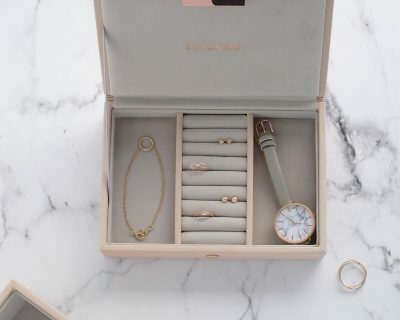 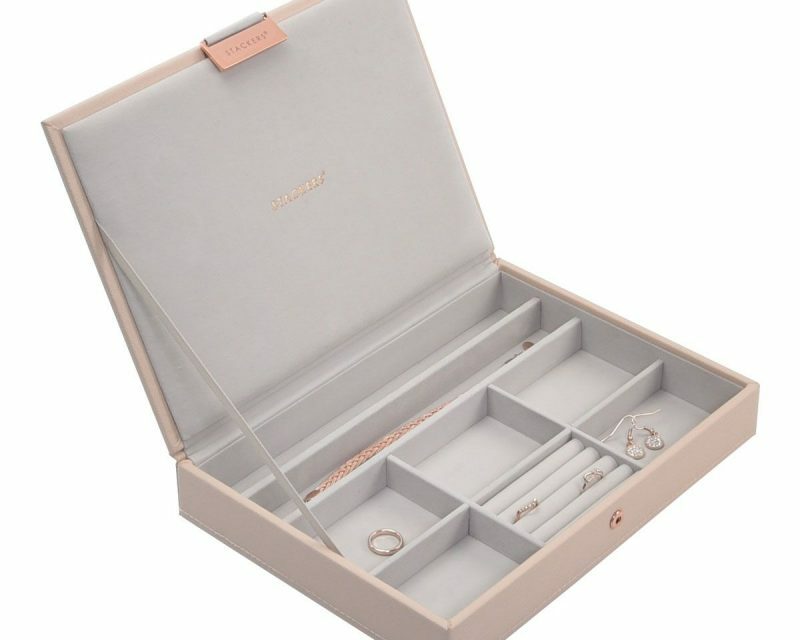 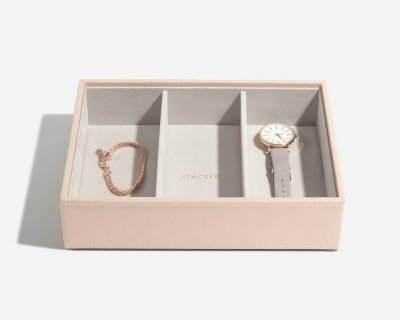 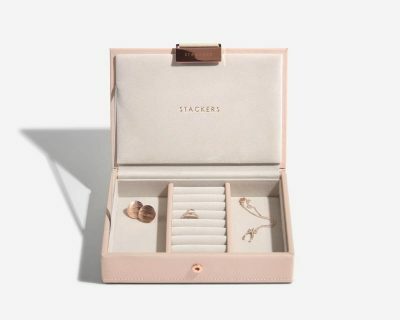 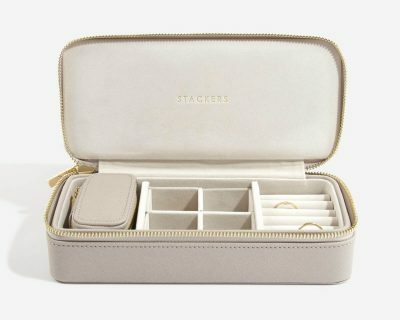 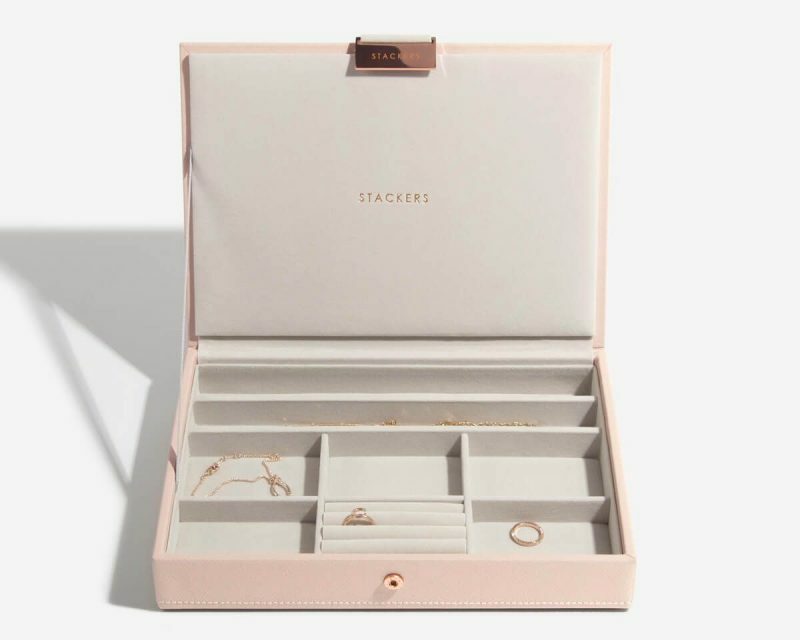 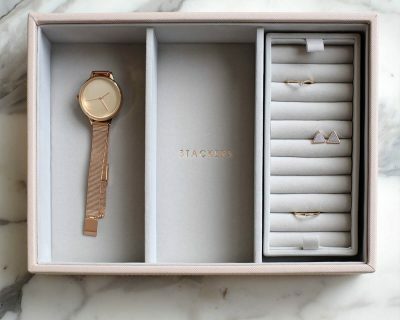 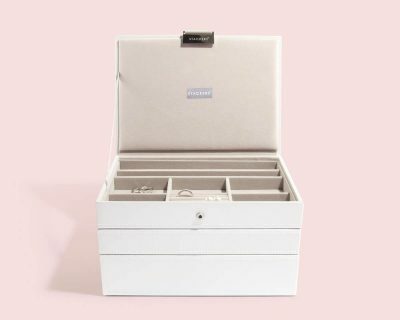 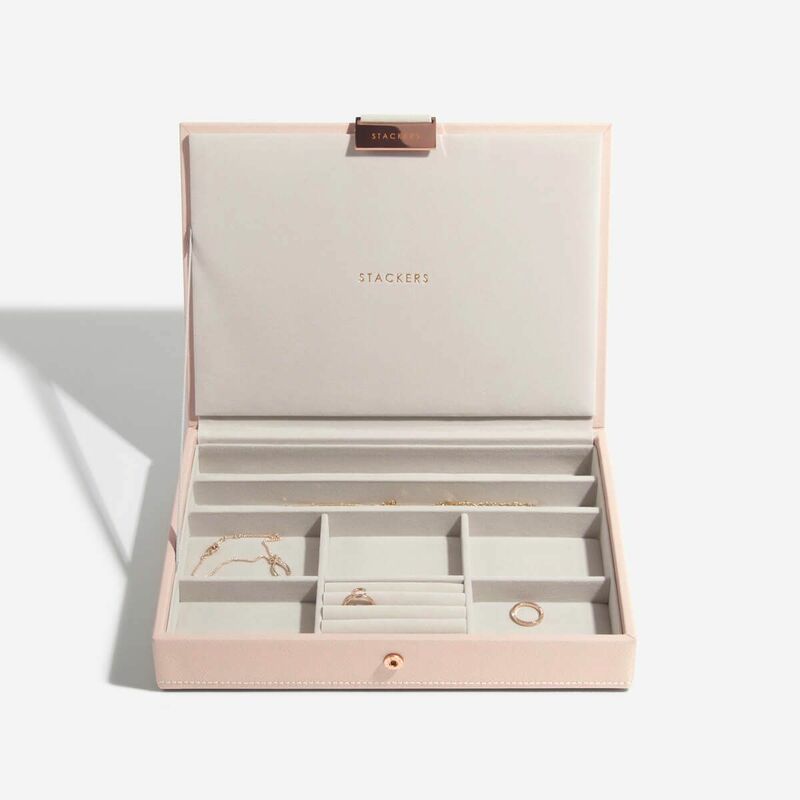 Stackers jewellery boxes are designed so you can create your own by choosing which layers and accessories best suit your unique collection. 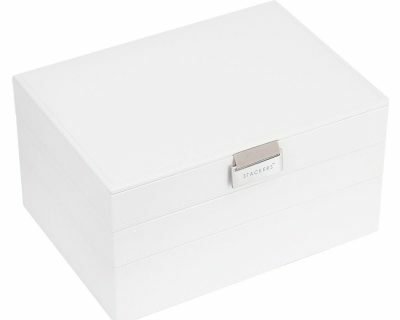 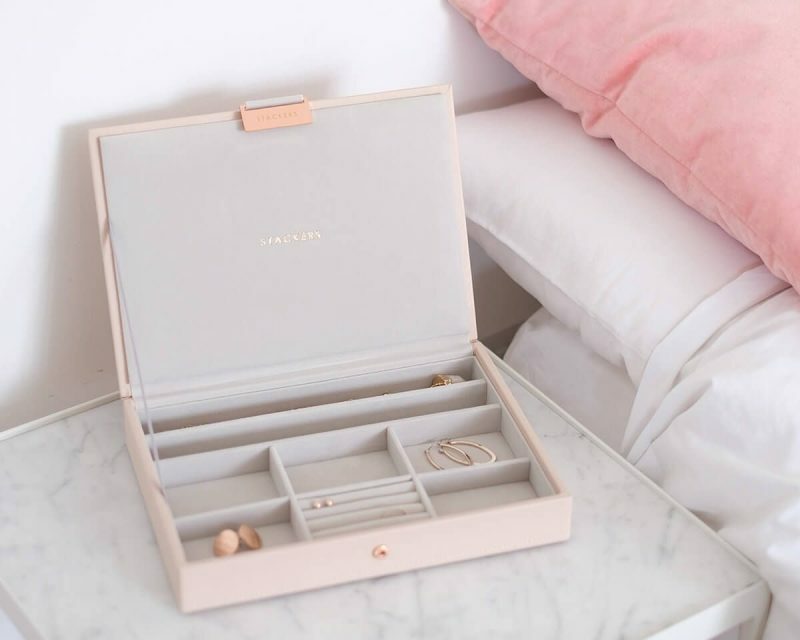 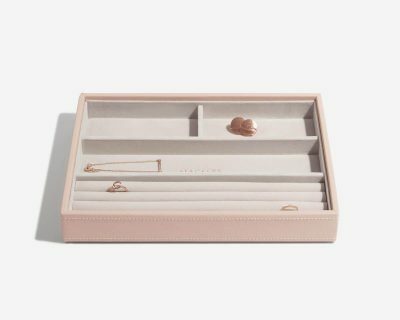 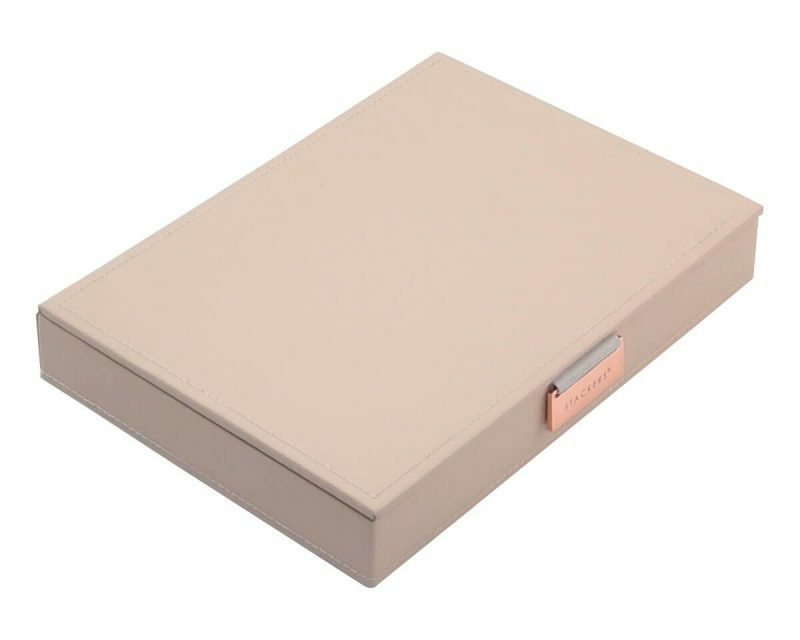 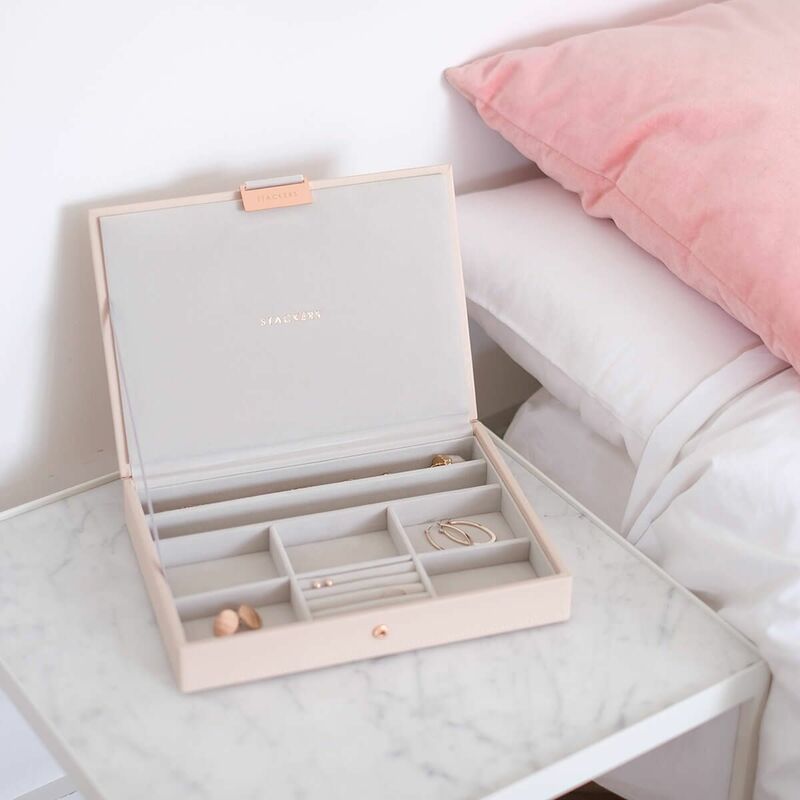 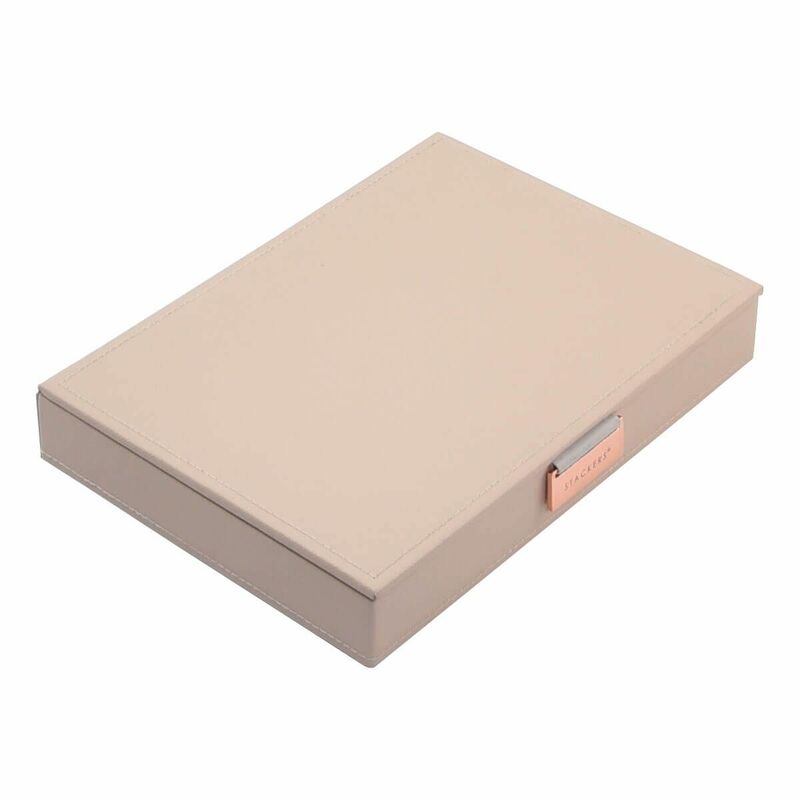 The classic jewellery box lid is the ideal start to your jewellery box or as a stand-alone piece. 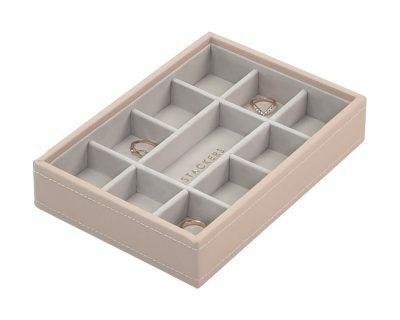 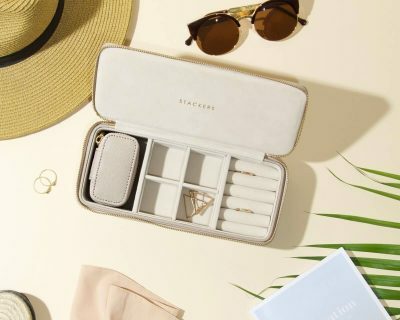 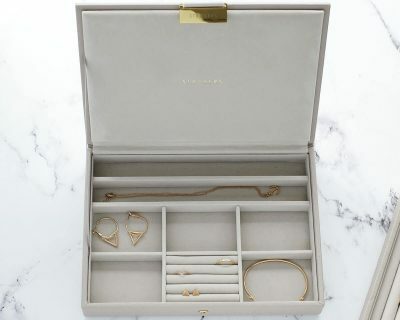 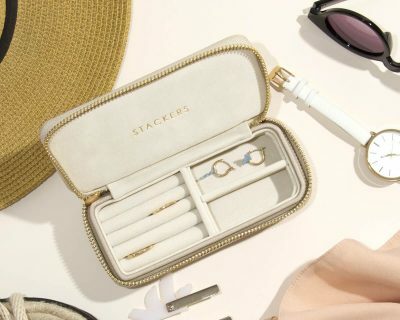 With compartments for small rings, earrings, necklaces and bracelets, it’s perfect for your everyday jewellery.